“On April 10, the State Duma is scheduled to hold the first tripartite joint meeting of the foreign policy committees of the Federal Assembly of the Russian Federation (the State Duma and the Federation Council), as well as the parliaments of Iran and Turkey. Regional security issues in Southern and Central Eurasia and the Middle East will be on the agenda. consider the situation in Syria and the situation around Iran. 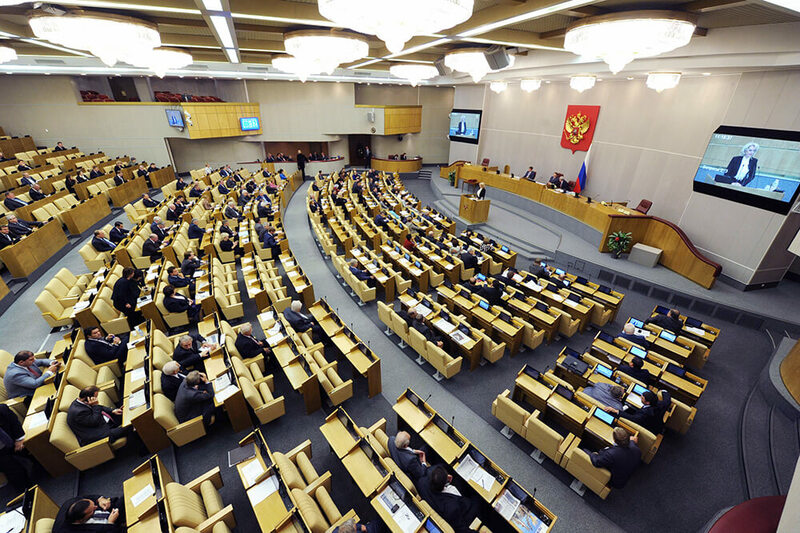 It is supposed that the meeting of the VICE-SPEAKER of the STATE DUMA SERGEY NEVEROV will open, then representatives of each national delegation will make reports. In addition, the participation will be major scientists and experts.